Hello everyone! 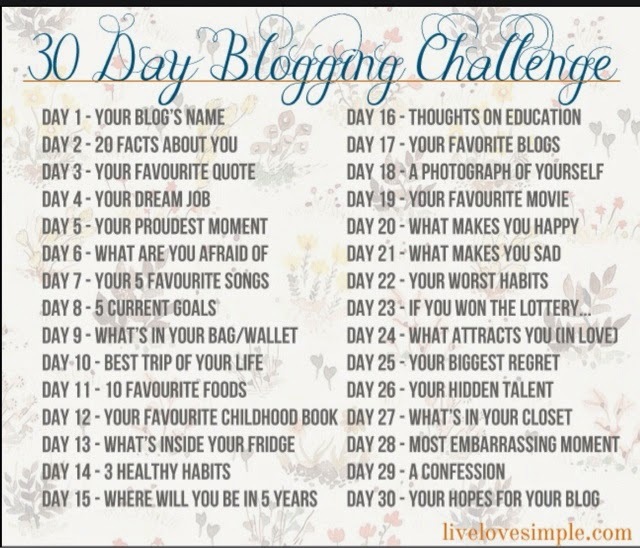 I have a smoothie recipe coming up in a while but now I am going to do a 30 Day Blogging Challenge. Starting 11th grade! I'll probably still have this blog and it should be called My Amazing Life Being 15. :D Coincidence Alert- It's Day 15 and in 5 years I'll be 15. Cool! I'll probably be applying for colleges: Cornell or MIT. I might be popular in high school but I can't promise it considering how NERDY I am now. Speaking of nerdyness, I hope I'm not a total nerd and get bullied by the popular people. I hope I will be a popular blogger and get a good computer, not my iPad with a keyboard. 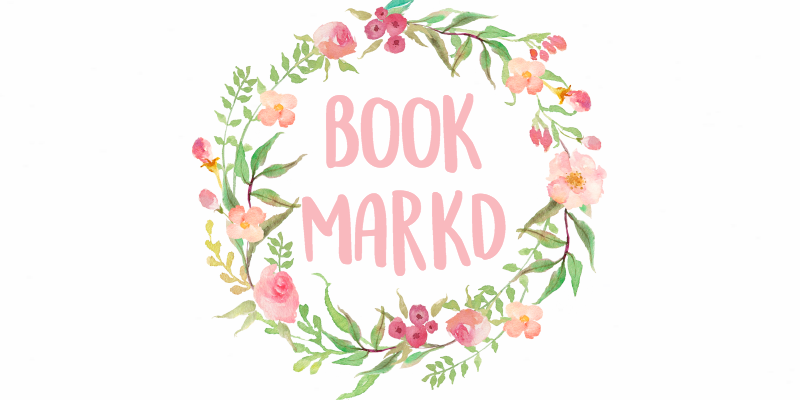 Maybe I'll meet a lot of blogging friends and become a great blogger with loads of readers. I also want to have a lot of friends and a few best friends. I'll try to stay away from drama so that I don't get bullied or stuff like that. I don't want to lose my friends. No one does! Finally, I want to get good grades like I do now. I want to top my grade like I did this year and get straight A's. 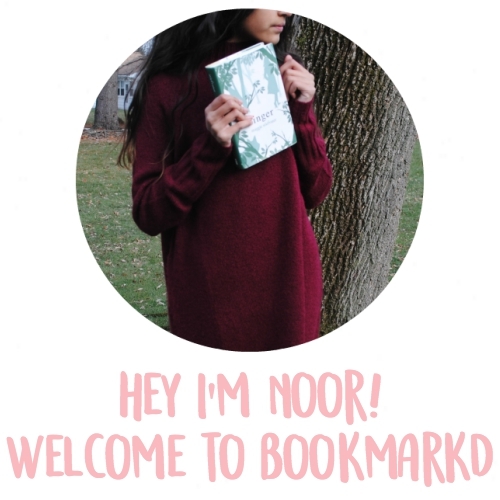 I think you're blog is already pretty popular, Noor! Happy July to you, too!